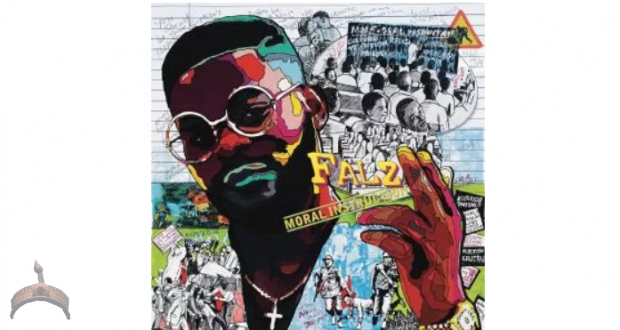 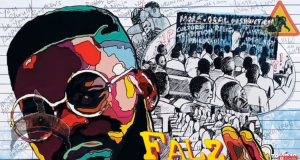 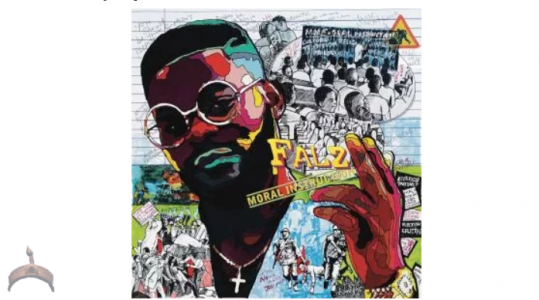 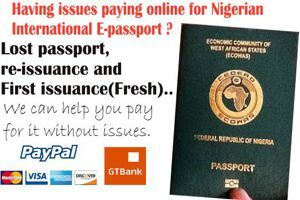 Listen and download Falz Paper Ft. Chillz, Nigerian popular rapper also a comedian Falz released a new song titled Paper Ft. Chillz. Previous: Trump’s pullout from Syria? 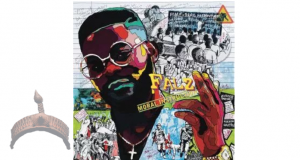 Listen and download Falz Amen, Nigerian popular rapper also a comedian Falz released a new song titled Amen.